in our purpose built factory. 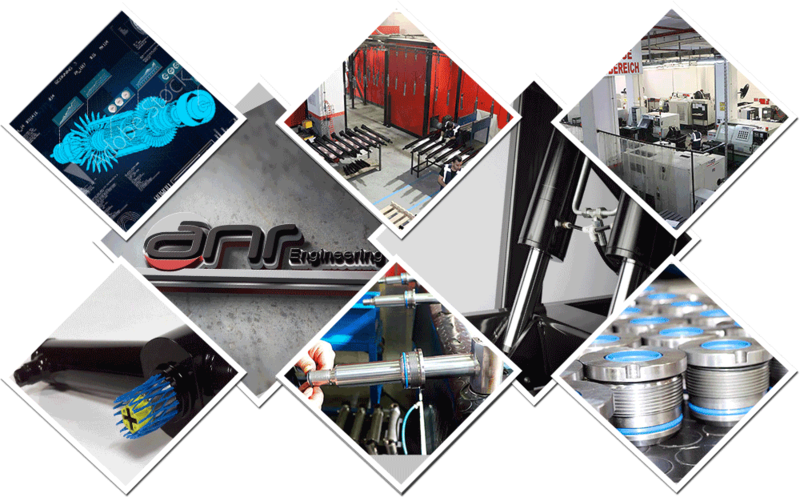 Today ANR, exports %95 of its production to European market around 100 employee and 10 years experience at the hydraulic cylinder industry. Besides of hydraulic cylinders, ANR also manufactures special components for hydraulic cylinders, transmission and engine transmission elements, aeroplane special spare parts, components for garbage trucks and sweepers. Click to go to our photo gallery.